On Tuesday, 22-year-old Zeeshan Ali Khan, a recent MBA graduate applied for a marketing job with a Mumbai-based diamond export company along with two of his classmates Mukund Mani and Omkar Bansode. 15 minutes later, he was in for a rude shock. While his two friends were called in for an interview the next day, Zeeshan got an email that read: "“Thanks for your application. 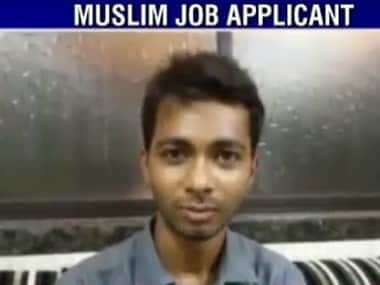 We regret to inform you that we hire only non-Muslim candidates,"
An FIR has now been filed against the company, for denying Zeeshan a job, and relevant charges have been pressed, according to this Zee News report. Upset over being discriminated due to his religion, Zeeshan immediately posted a picture of the company's reply on Facebook, sparking widespread criticism of the company's decision. "I was looking for a job, I came to know about a recruitment drive taking place at Hare Krishna Exports Pvt LTD, one of the leading exports houses of the country. I thought it would be a wonderful opportunity to start my career with them," Khan said. "I applied for a job day before yesterday in the evening at 5:45 PM and within 15 minutes I get a reply from them that we regret to inform you, we don't hire Muslims. We only hire non-Muslim candidates. I was quite shocked when I read about this, I took a screen shot of it and posted it on Facebook," he said. 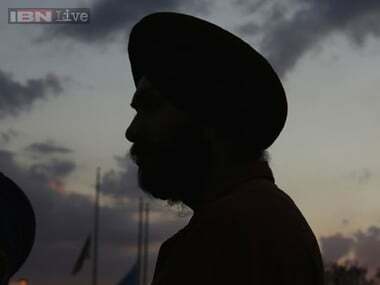 "At a time when Prime Minister Narendra Modi is visiting foreign countries and inviting them for investment and pushing ahead the 'Make in India' campaign, the leading export houses are rejecting candidates for their religion," he said. His father also expressed shock over the incident. "I ensured that my son got a good education. Never thought we'd be discriminated like this," Zeeshan's father Mohammad Ali told CNN-IBN reacting to the issue. "We have approached police to seek justice against this discrimination," he added. 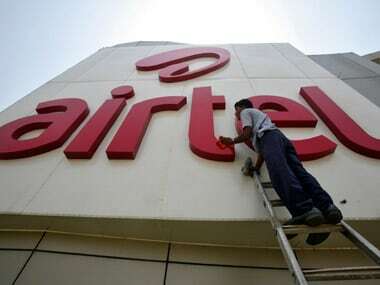 Khan said he subsequently received a mail from the company expressing regret and saying that it was a "personal mess" created by a trainee in the HR team. "It was a blunder and personal mess created by one of our trainees who has no decision making power. We have 61 employees in our office here including one Muslim in the HR team," Hari Krishna Exports Private Ltd said in the mail. 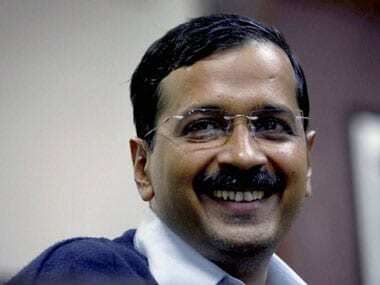 The issue has snowballed into a controversy with the National Commission for Minorities saying it will conduct an inquiry if there is any truth in the matter. NCM chairperson Naseem Ahmed said, "We just received a petition this morning and as per our set procedure we will call for the comments of the respondent company and based on their response we will decide their course of action. "If there is any truth in this, it is unfortunate. An inquiry should be conducted," he said. Reacting to the controversy, Minister of state for Minority Affairs Mukhtar Abbas Naqvi said, "A person's caste, area or religion cannot be a demerit. Discrimination on the basis of religion is neither allowed by our Constitution, nor by our administration. If there has been case in which he (Zeeshan) was denied or fired from the job only on the basis of his religion, then I feel its not right."